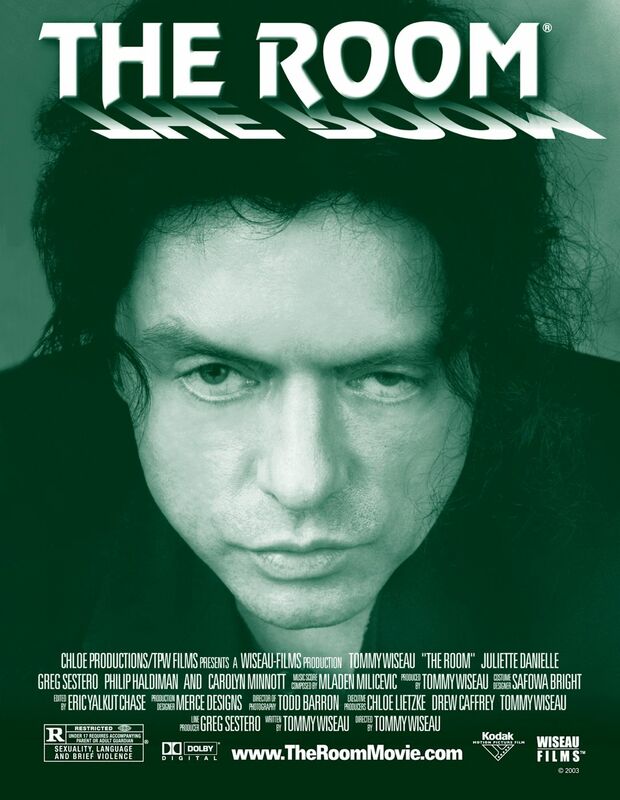 “Tommy Wiseau’s The Room may be the first true successor to the Rocky Horror throne. Wiseau's Johnny is the noblest of boyfriends and most capable of lovers. But none of that satisfies his fiancée Lisa, a wicked Jezebel whose boredom with Johnny manifests in a brazen affair with his best friend.